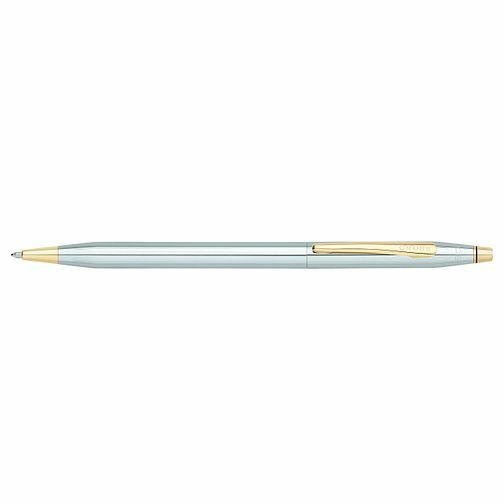 Cross Classic Century Medalist ballpoint pen is rated 5.0 out of 5 by 2. Rated 5 out of 5 by Anonymous from Excellent product Quality product that is a pleasure to use. I will enjoy using this for many years to come. Rated 5 out of 5 by huddsjen from Beutiful and Classic I recently purchased this for my partner. I ordered online with the gift wrapping service. The pen came beautifully packaged, within 2 days. The pen it's self looks stunning, it is classy and writes lovely. My partner was extremely pleased with the present and use's it for work. Highly reccomended product, excelent value.